English philosopher who thought people were reasonable (though still selfish) and had the natural rights to life, liberty, and property. He thought the purpose of government is to protect these natural rights. 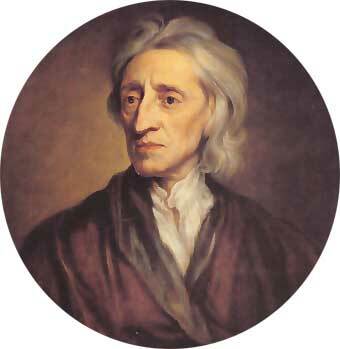 On the other hand, Locke considered government power comes from the consent of people. 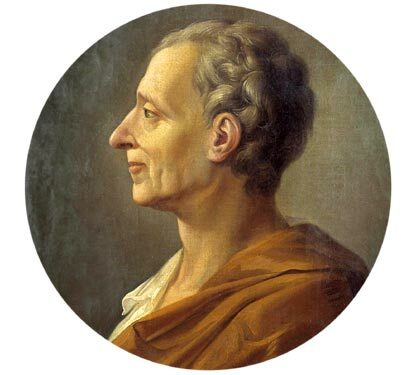 He was a French philosopher and writer as well as a prominent figure during the Enlightenment; he is best known for serving as co-founder and contributor to the Encyclopedia with d´Alembert. He was a French mathematician, but he is best known for being the co-founder of the Encyclopedia . He also formulated a solution for the wave equation. Mostesquier was a French lawyer and political philosopher who believed Britain was the best-governed and most politically balanced country of his own day. Rousseau was a French philosopher supporter for individual rights. He believed man was born free and good but easily corrupted. According to Rousseau´s point of view, the only good government was the “general will” or direct democracy.